Streets in the downtown area are getting a much needed face lift. The roster includes ten streets that are heavily trafficked on both the north and south sides. The novelty is that nine will be paved with cement instead of asphalt, which City Hall says will better withstand the traffic and elements and is cheaper. 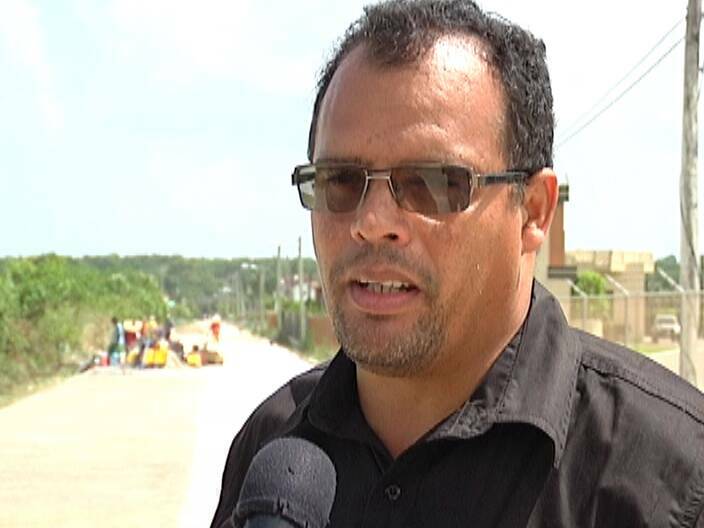 Mayor Darrell Bradley says the first phase of the programme will cost two million dollars. Freelance reporter Duane Moody reports. The deplorable conditions of the City streets have been a nuisance to many drivers, cyclists and pedestrians. 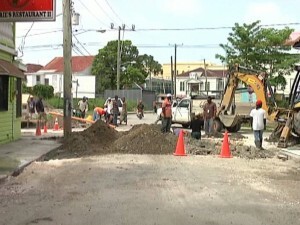 But for the past couple weeks, several thoroughfares in downtown Belize City have been under repair. It’s goodbye for the most part to asphalt paving as a cementing technique is being used this time which according to engineers can better withstand, wear and tear from traffic. One of the successful contractors is M & M Engineering. It’s Director, Roque Matus, says that two hundred feet of road is being upgraded daily. 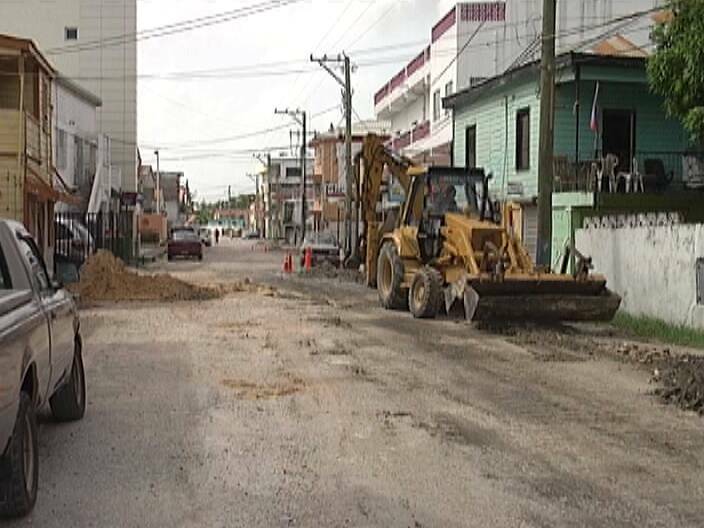 Belize City Mayor, Darrell Bradley says this project is in keeping with a commitment to provide infrastructural enhancements in the Old Capital—a total of fifty percent of the city’s streets are to be upgraded. 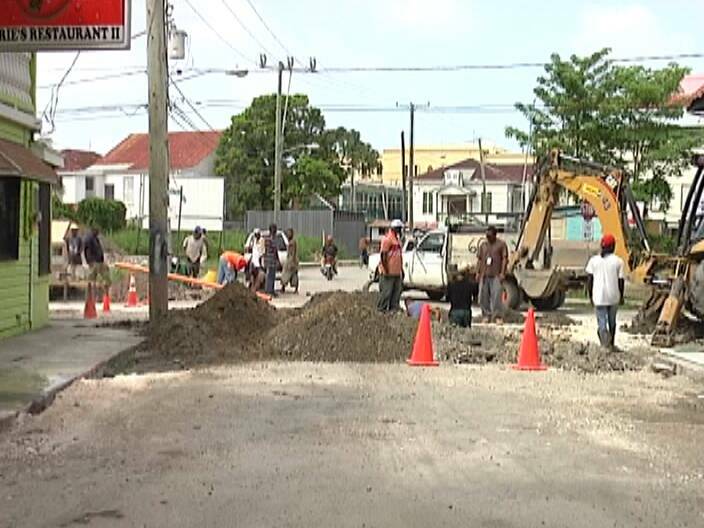 Work is to commence on Daly and Queen Streets as soon as Belize Water Services and Telemedia’s technical infrastructures are retrofitted. Duane Moody for News Five. The council advises the public that this Saturday and Sunday Queen, Daly and North Front Streets will be closed as the utility companies will be doing maintenance on the streets. 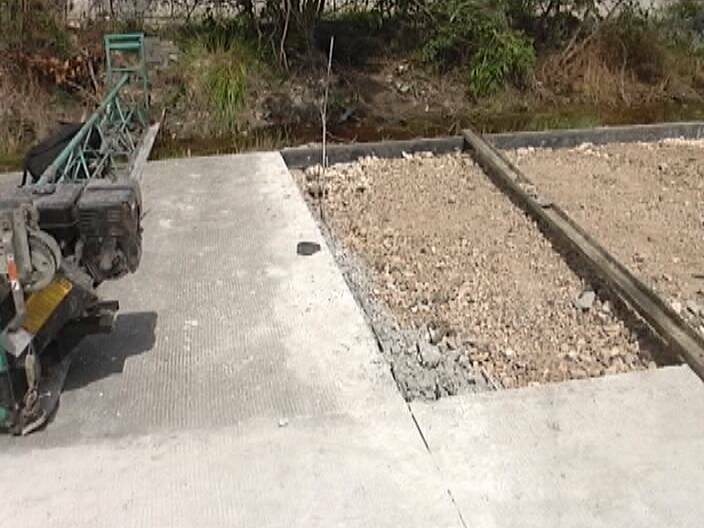 It will be reopened to vehicular traffic on Monday. Cement is a lot more durable than asphalt, but from the photo, that cement looks awfully thin. My driveway is thicker than that. Has this been engineered to withstand heavy traffic, including trucks, and if so, has it been poured to those specifications? I think we need an inspector on the job, or we will have a worse mess and an expensive repair very soon. 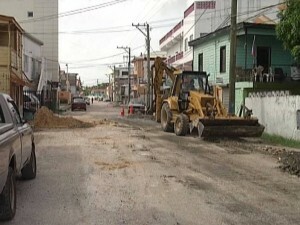 I visited Belize City over the weekend and was so happy to see fixed streets! Good job, City Council. I love seeing the return on our tax dollars! When you see your tax dollars at work you don’t mind paying the taxes, great job Mr. Bradley, keep up the good work and i hope your team there at City Hall remains strong behind you, since it is a team effort. 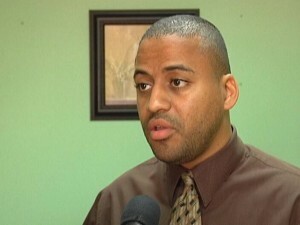 I wish the mayor of Belmopan would think like mr Bradley . It is embarrassing to see streets that have pot holes in the capital city. Its about time that we see a city council that means business. Good job so far Mr. Bradley. Lets hope it continues trhu the lenghth of your term. Storm, come to think of it, you have a very valid observation there you know. That slab is aweful thin and I don’t see even one lenght of steel to reinforce the thing. I am no Engineer but my two cents knowledge of concrete tells me that you have to have steel in cement for it to hold up. Awesome job Missa Bradley but, get it right the fuss time so you no have to do it over.